Palo Alto is considered one of the most educated cities in the United States, as it is home to Stanford University and located within Silicon Valley. As a resident of this sophisticated city, you’re probably looking for a few more things to study outside the topics you mull over at school or work. 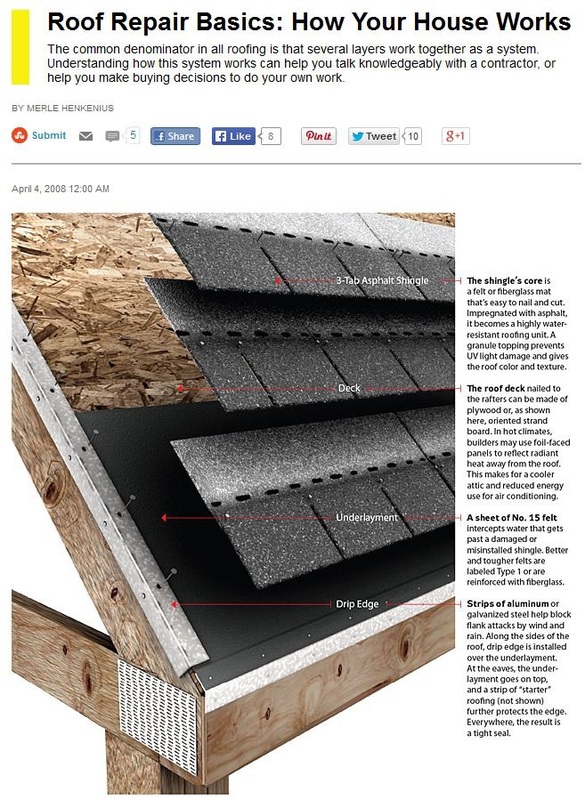 Why not brush up on basic areas of house construction and home improvement, such as roofing? You don’t have to learn enough for a certification or DIY work. However, you can at least familiarize yourself with terms and components so you can more ably discuss a project with your roofer in Palo Alto should the time for repairs or replacements come around. The roof itself, which you see from outside a house, has several layers. At the outermost are the shingles or tiles that give a roof color, texture, and its first protective barrier against the elements. These are placed above underlayment and decking, which further seal a house from rain, snow, wind, and heat. Drip edges are installed at the sides of a roof, usually over underlayments, for added protection. Waterproof metal sheets, called flashing, are also placed on the roof to keep water from pooling in its nooks and crannies. Underneath, as can be seen from inside a home, the roof structure is typically supported by several beams. First is the ridge board, which marks the apex of a sloping roof. This is held up by rafters, which form the sides of the roof triangle and meet the exterior walls. In turn, these are bolstered by ceiling joists, which represent the base of the triangle and also help keep the exterior walls in place. How all these components are configured may differ depending on factors like architectural style and material type. Of course, there is only so much you can learn by studying texts and diagrams. To understand how all these parts work together in a system, watch roofers in Menlo Park or Palo Alto like Shelton Roofing at work. They can not only help you upgrade your home but improve your knowledge of how it works too.